5. Clearly track your progress - it's easy to see how much you've completed and how you're doing, so you know when you're ready to pass! 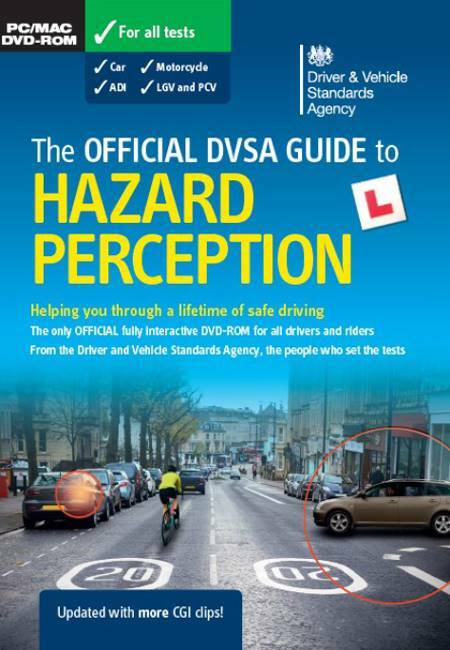 Watch our video for help with your Hazard Perception test.